Bikeability is today’s cycle training programme. It’s like cycling proficiency, but better! 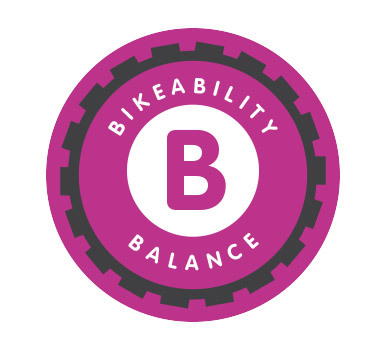 If you're thinking about getting on your bike, why not complete your Bikeability? 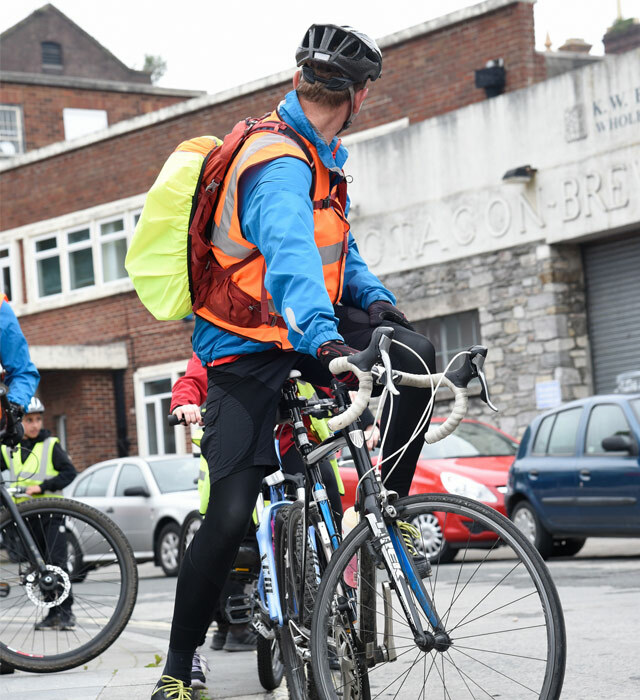 It's fun and gives you the skills and confidence to cycle in modern road conditions. 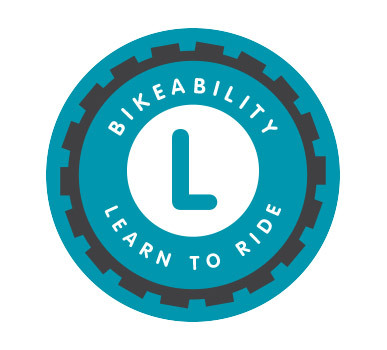 At Level 1, new riders learn to control and master their bikes in a space away from traffic. Level 3 equips trainees with skills for more challenging roads and traffic situations. 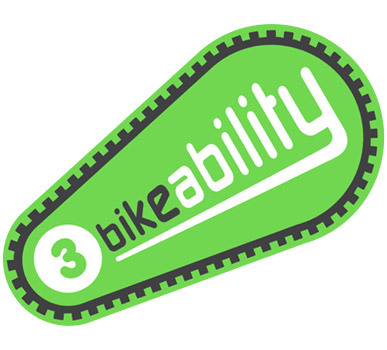 Bikeability Learn to Ride is designed for those children, who are unable to cycle. Designed to give the rider all of the tools enabling them to cycle to work or a place of study.